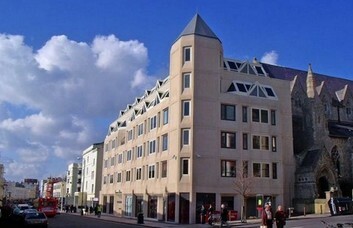 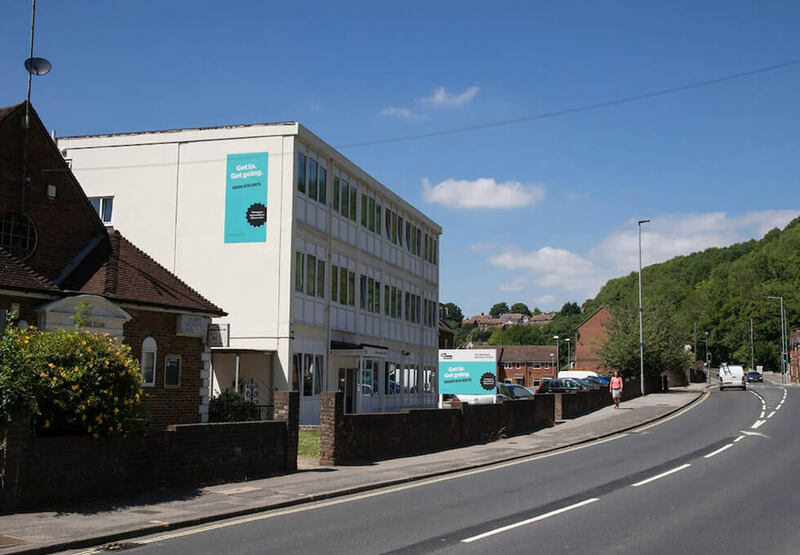 This property, situated in the historic town of Lewes, presents 25 modern serviced offices to let, plus 5 additional larger units. 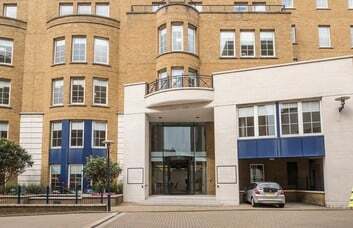 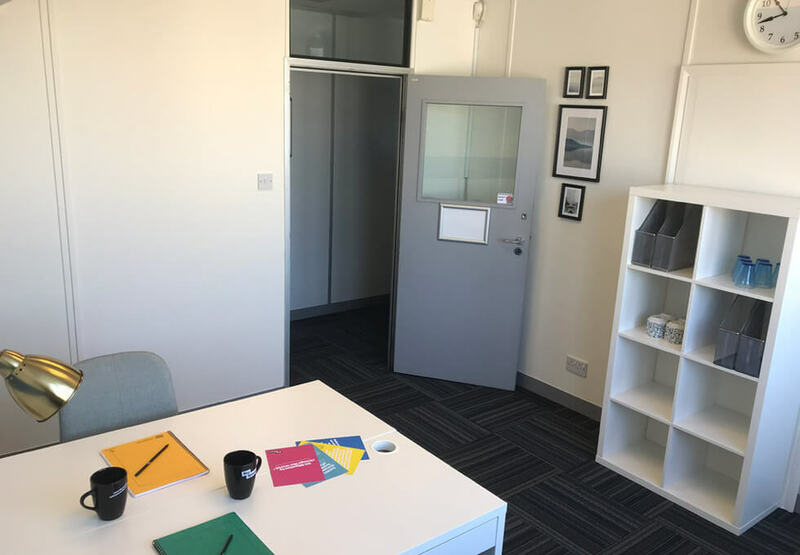 Office space is available in a range of different sizes, meaning that the business centre can cater for both larger and smaller companies. 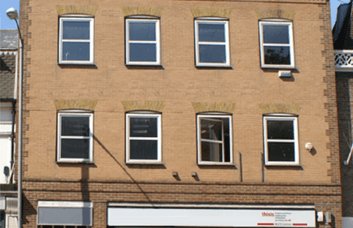 Available as Serviced or Managed units, there are a range of flexible terms that can be modified in the agreement. 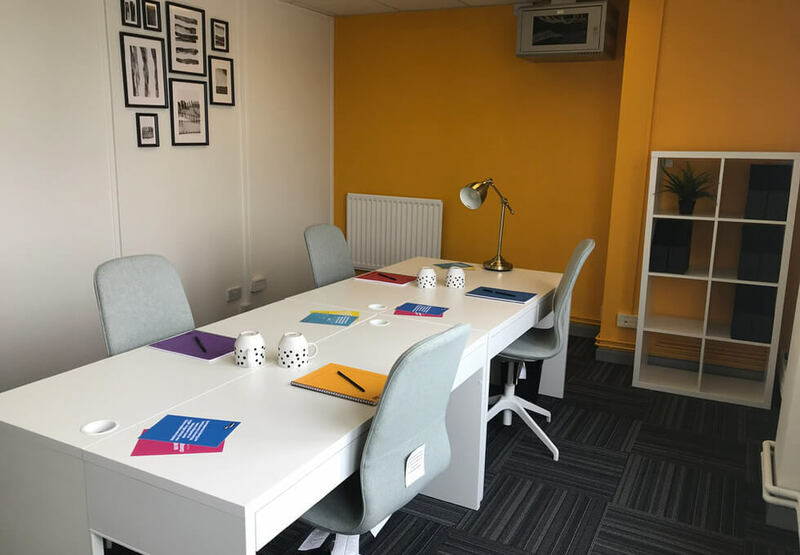 Clients of the office rental benefit from facilities such as meeting rooms which can hold up to 14 people and a reception area which is staffed between 8.30am-5.30pm on weekdays. 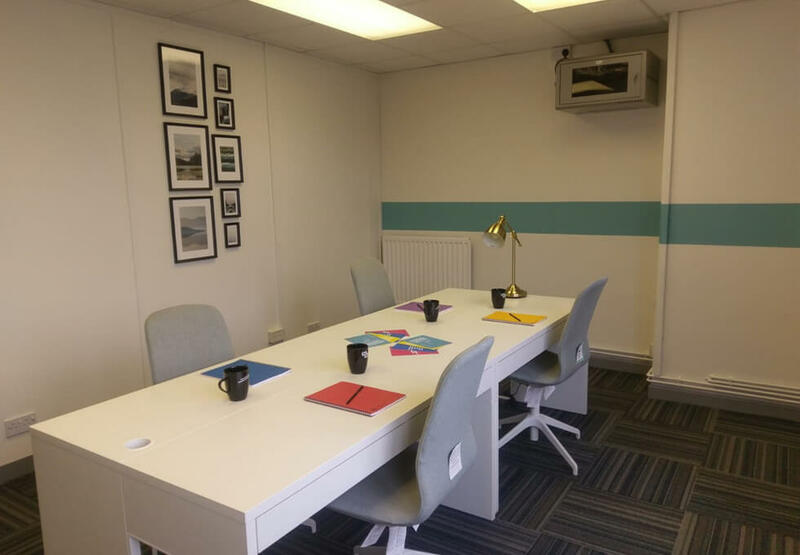 The business centre in Lewes also offers a range of secretarial services including photocopying, typing, faxing, emailing, laminating and binding. 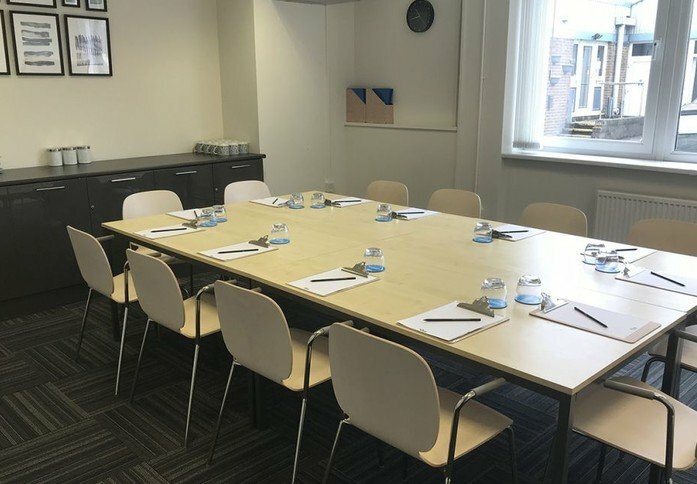 A regular office cleaning service is provided, as well as kitchen facilities for staff use. 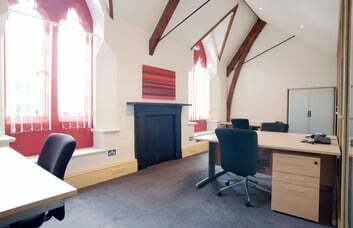 Extras that can be selected with the rental include a postal service and virtual offices, should they be required. The offices to let in BN7 are excellently located only a short walk from Lewes town centre and have good links to London, Brighton and beyond from Lewes Train Station (less than 15 minutes away on foot). 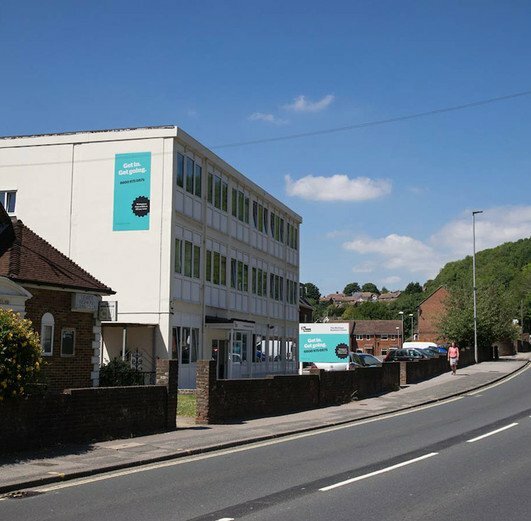 Surrounded by rural greenery, these offices to let provide an inspiring environment in an idyllic location.